Technology Giant Deloitte announced the 50 fastest growing Technology companies in the country as part of its “Technology Fast 50 India 2018” program. The companies were scrutinized,based on their percentage revenue growth over the last three financial years. 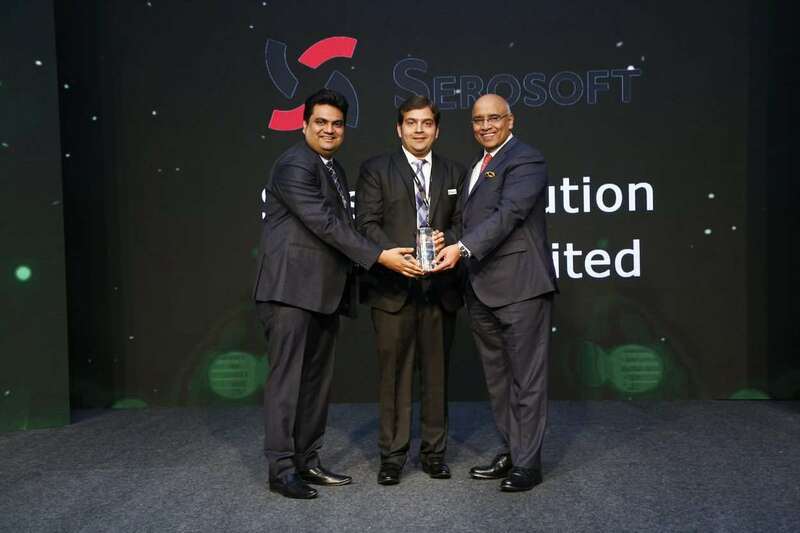 Serosoft was awarded as the 9th “Fastest Growing Technology Company” in India. 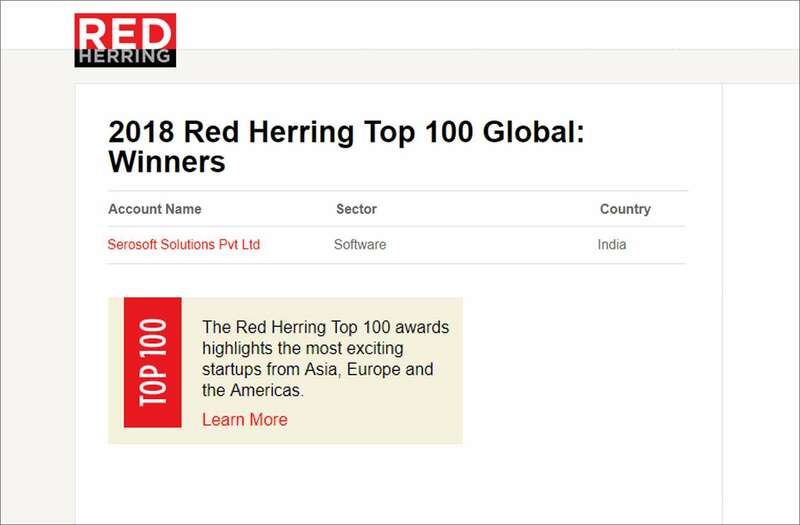 Red Herring Global is the culmination of a year’s work of scouring the globe and reviewing thousands of privately held companies from around the world. The pool of candidates for the award are the top private companies from the regional competitions in Europe, North America, and Asia. It’s Serosoft’s pride to be amongst the top 100 companies to watch out for globally. Serosoft was declared as the “Company of the Year 2014” by Silicon India. Their team of experts which consist of top HR managers, Educationists and Technology Experts , used a range of parameters to evaluate several ed-tech Companies. 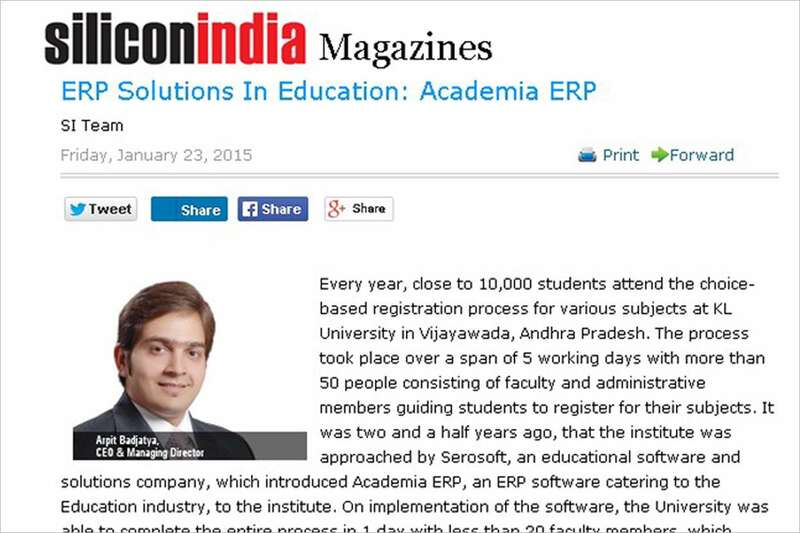 Undoubtedly, Serosoft deserve this recognition for the work they have been doing in the Education Domain over the years.